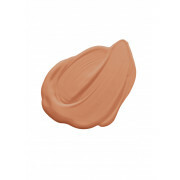 A full-coverage, light weight concealer, ideal for any kind of imperfection. 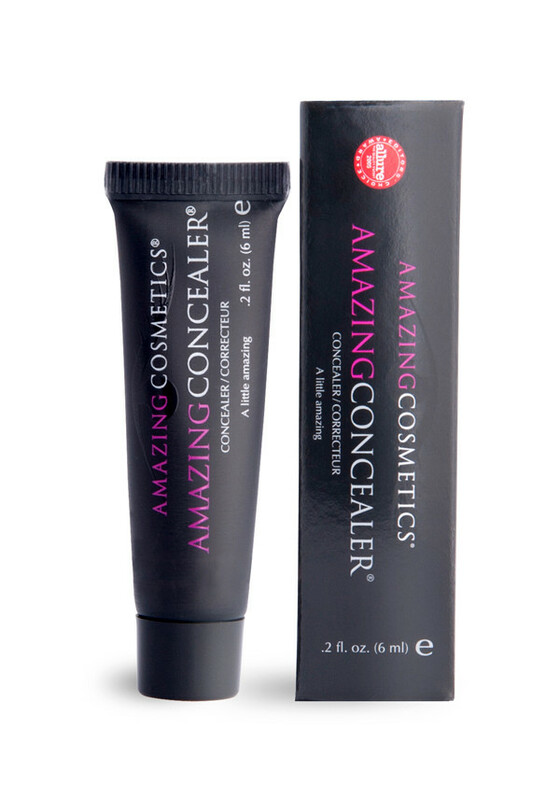 Banish blemishes, and destroy dark circles with AmazingConcealer. It's high performing, water resistant technology covers every skin imperfection from dark circles, broken capillaries and blemishes to uneven skin tone, sun damage, rosacea and more. 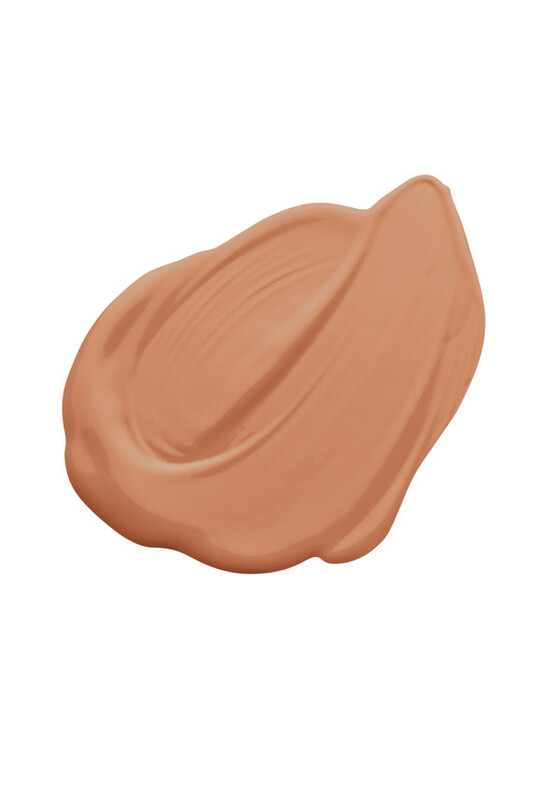 Caramel - medium skin tones with golden peach undertone.